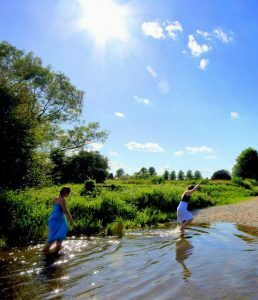 Discover the best wild swim locations in Sussex and Downs, whether a river swim, a lake or even a waterfall. Find local news and events in your area, water campaigns that might interest you or join a group or a meeting of like-minded people. Fantastic 5km stretch of swimming on river Ouse. No current but clean, deep water. Boat hire. Steep banks.